How do I take the first step and start running in a new exciting direction? What do I have to do to get more soul-searching (discoveries) on my journey? Why am I afraid of stepping into the UNKNOWN? You’ve come to the right place, here you’ll find the stages of the journey decoded and various life hacks that will help you discover more meaning, fulfillment and superfuel to shatter any fears you have of the unknown. 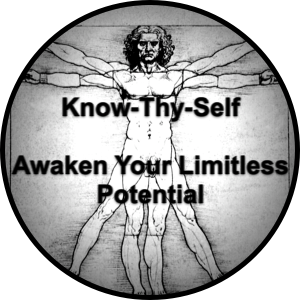 It doesn’t matter if you are starting a new business/career, improving your health, reinventing your lifestyle or if you’re going on your spiritual journey.Our need to continuously learn from our individual experience is the common bond that ties us all together, it fuels us and depletes us equally. But it keeps the wheels of life turning, whilst igniting our burning desire and fueling our hunger for more. The learning process is as simple as asking the 5W’s plus How. 3. Having the wisdom to test the accumulation of the previous steps by taking action. The Heros Journey represents the use of this process applied freely to your own life and learning your way forward through any trials and tribulations which is being presented to you. 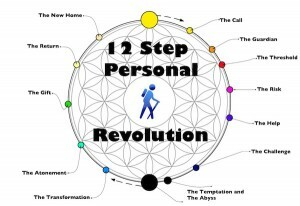 This is the 12 step personal revolution, a free course of exploration into what makes a successful journey… PHENOMENAL! Begin your personal revolution today. 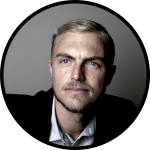 G’day, my name is Tino Beth and when I was in high school I got a brief introduction into “How”, A heros journey can work on you to transform and change your life. So with that knowledge, confidence and renewed trust in myself, I decided to ignore the nay-Sayers (mostly the ones in my head) and at 18years of age, I chose to do a “Reset” and to turn my life around. This became such an exciting and dynamic spiritual journey for 10 years, on the quest to discover the highest forms of knowledge, understanding and wisdom, which ultimately lead me to experience more health, wealth, happiness and freedom than I ever dreamed possible. So impressed with the transformative results, three years ago, I did it all over again. I began a new journey and started living my dream, a bigger and better dream for myself! !… sailing on a yacht, cruising tropical islands, drinking free coconuts on a care-free private island with beautiful beaches and no one around for miles. Now two life revolutions later, with the feeling like “I’ve bulletproofed my life” and set my spirit free, this is my gift to you. …Now it’s your turn to take a step in the light direction. This site rocks for Self Styled Hero’s under the Order of The Hero.